Building and perfecting a product can be like building a plane while flying it. When productizing early-stage tech or figuring out ideal user interaction dynamics, launch/iterate or A/B tests aren’t always an option. 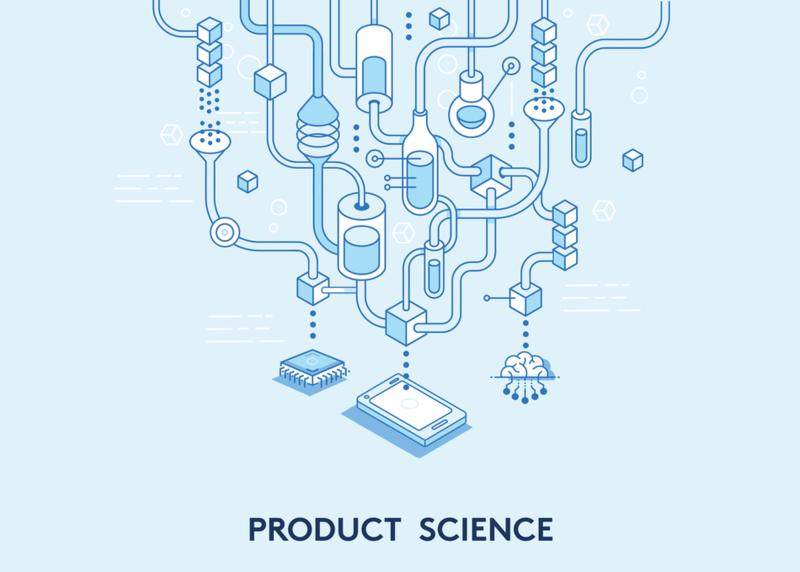 We identify “Principles of Product Physics” that cross domains - from user-facing apps and devices to developer platforms and infrastructure, out of which emerges a toolkit of best practices for product design and evaluation to accelerate development and save time & resources.